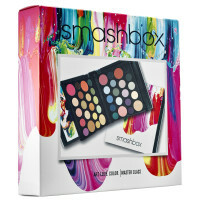 Expired: Smashbox Art. Love. Color. Master Class Makeup Palette Giveaway! $300 Value! 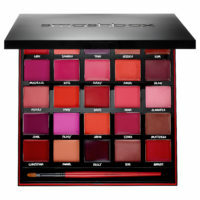 Expired: Smashbox Cosmetics For 25 Years Our Lips Have Been Sealed: Be Legendary Lipstick Palette Giveaway! 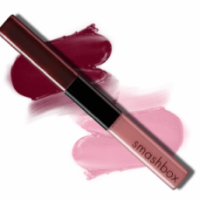 Expired: Smashbox On The Rocks Be Legendary Lip Gloss Set Giveaway!